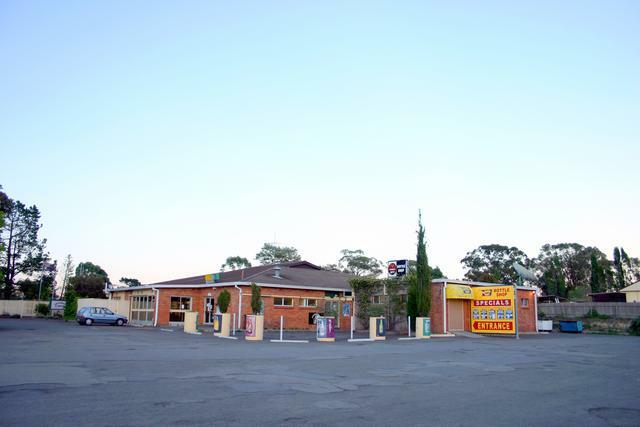 The Berowra Heights Hotel is now known as the Berowra Village Tavern. It was rebuilt in 2006. Looks great.